If you can spell it, you can fold it! 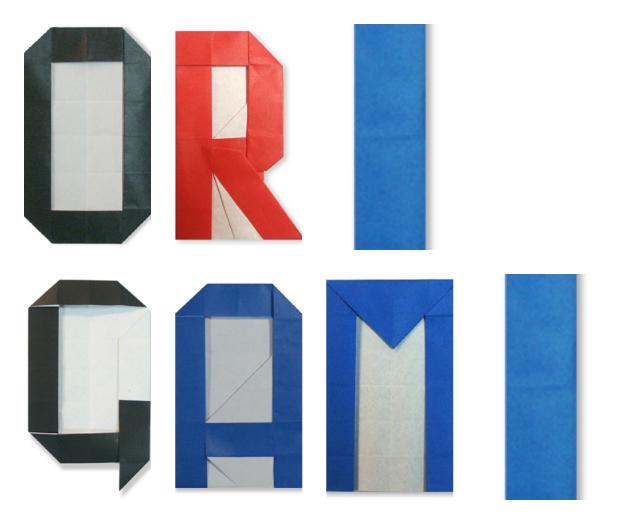 Try folding your favourite word or create an custom word banner with these origami letters. Find out how here.